Winner of the 2016 Gold eLit Award for Best Holiday Story! This heartwarming, family-friendly story celebrates perseverance, taking initiative and the pure joy of selfless giving. 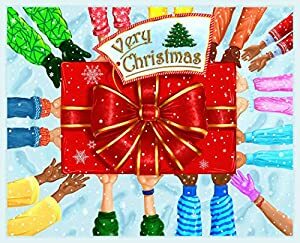 Very Christmas is a refreshing departure from the typical holiday picture book. Featuring a unique design without pagination or chapter numbers, children are encouraged to remember pages based on a memorable font, word, or page color. 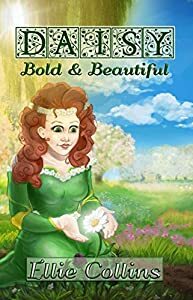 The characters throughout the book are purposefully not illustrated so readers have the freedom to dream them up and see themselves reflected in the story. There’s no evil character and, in fact, the story is all-inclusive: the lessons throughout apply to every gender, class, race, and age. This book creates opportunities for families and classrooms to talk about diversity, inclusivity, responsibility, activism, generosity, selflessness, and compassion. These are critical universal lessons for the holiday season and beyond. Colorful and captivating, Very Christmas is the perfect addition to an existing holiday tradition or an excellent way to begin a new one that will last all year long. Did King Arthur really exist? 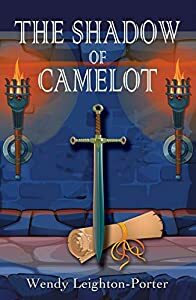 Continuing the quest to find their missing parents who are trapped in the past, Jemima and Joe Lancelot uncover the truth behind the legend when they arrive in Camelot. Together with friend Charlie and their talking Tonkinese cat Max, the young time-travellers are plunged into yet another perilous adventure. A beautiful fairy tale book for the whole family to enjoy and read together. 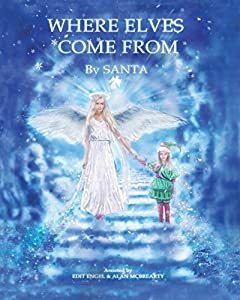 Where elves Come From is an Award-Winning Finalist in 2018 Readers' Favorite and became an Amazon Best-Seller with many copies sold all over the world. The book helps children of all ages cope with the loss of a loved one. It encourages and teaches kids to use their imaginations, and helps parents explain sensitive topics to their children.